But, what about a private citizen giving up his or her life to try to stop the politicians/government from deciding what is best for other countries? Could a “mere” citizen be so concerned about politicians/government actions that she/he is willing to die to bring public attention to the actions? Many in America admire young men and women who join the military and profess to be willing to give up their lives for whatever the U.S. politicians/government decide is best for another country—”freedom and democracy” for those who don’t have the U.S. version of it, or overthrowing self-rule that is not compatible with the U.S. administration’s view. Actual U.S. national security seldom has anything to do with U.S. invasions and occupations of other countries. One well-known and several little-known actions of private citizens from five decades ago provide us with the answers. 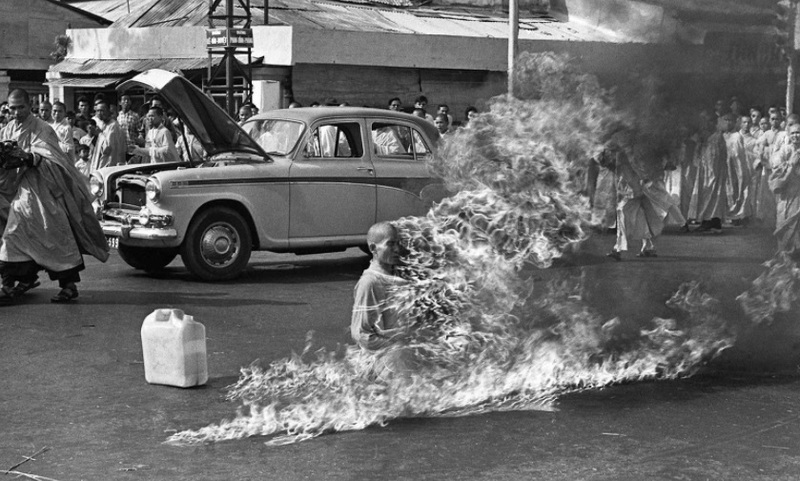 While on a Veterans for Peace trip to Viet Nam in 2014 (and I’m now on another VFP delegation in March 2018), our delegation saw the iconic photo of a well-known Buddhist monk Thich Quang Duc who set himself on fire in June, 1963 on a busy street in Saigon to protest the Diem regime’s crackdown on Buddhists during the early days of the American war on Viet Nam. That photo is seared into our collective memories. The photos show hundreds of monks surrounding the square to keep the police out so that the decision that someone would be able to complete their sacrifice would succeed. 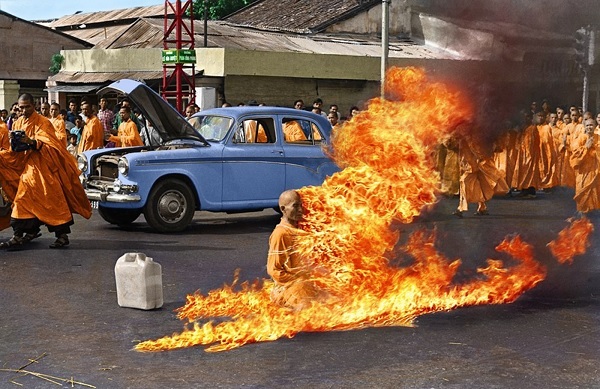 The self-immolation became a turning point in the Buddhist crisis and a pivotal act in the collapse of the Diem regime in the early days of the American war on Viet Nam. But, did you know that several Americans also set themselves on fire to attempt to end U.S. military actions during those turbulent war years in the 1960s? 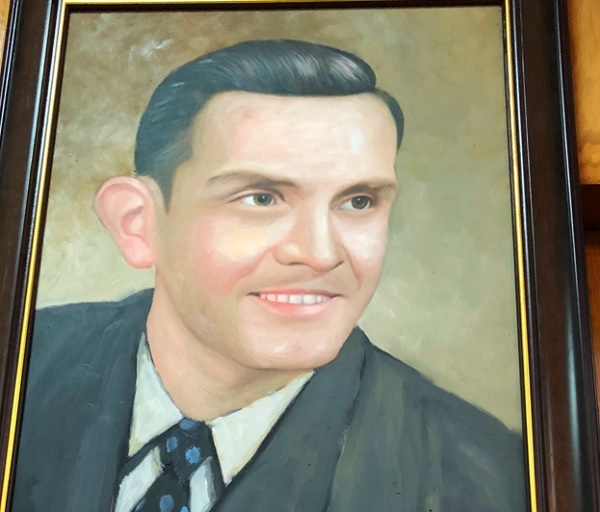 I didn’t, until our VFP delegation saw the portraits displayed of five Americans who gave their lives to protest the American war on Viet Nam, among other international persons who are revered in Vietnamese history, at the Vietnam-USA Friendship Society in Hanoi. Though these American peace persons have fallen into oblivion in their own nation, they are well known martyrs in Viet Nam, fifty years later. Our 2014 delegation of seventeen– 6 Vietnam veterans, 3 Viet Nam era vets, 1 Iraq era vet and 7 civilian peace activists– with 4 Veterans for Peace members who live in Vietnam, met with members of the Viet Nam-USA Friendship Society at their headquarters in Hanoi. I returned to Viet Nam this month (March, 2018) with another Veterans for Peace delegation. 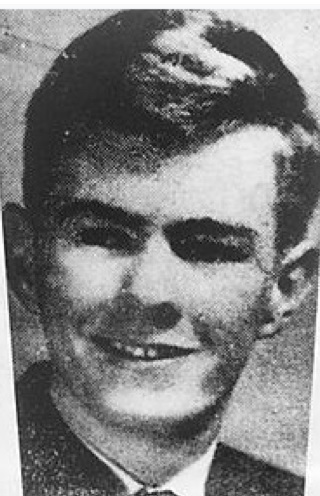 After seeing one particular portrait again-that of Norman Morrison, I decided to write about these Americans who were willing to end their own lives in an attempt to stop the American war on the Vietnamese people. What distinguished these Americans to the Vietnamese was that, as American soldiers were killing Vietnamese, there were American citizens who ended their own lives in order to try to bring the terror of the war of invasion and occupation on Vietnamese citizens to the American public through the horror of their own deaths. 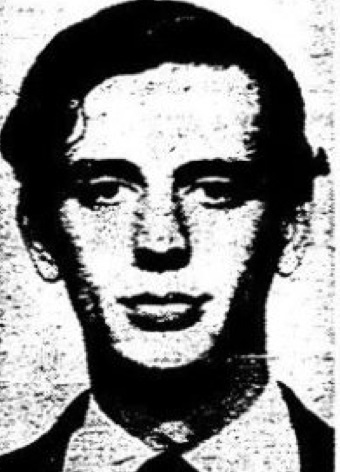 Six months later on November 2, 1965, Norman Morrison, a 31-year-old Quaker from Baltimore, a father of three young children, died of self-immolation at the Pentagon. Morrison felt that traditional protests against the war had done little to end the war and decided that setting himself on fire at the Pentagon might mobilize enough people to force the United States government to abandon its involvement in Viet Nam. Morrison’s choice to self-immolate was particularly symbolic in that it followed President Johnson’s controversial decision to authorize the use of napalm in Vietnam, a burning gel that sticks to the skin and melts the flesh. Apparently, unbeknownst to Morrison, he chose to set himself on fire beneath Pentagon window of Secretary of Defense Robert McNamara. 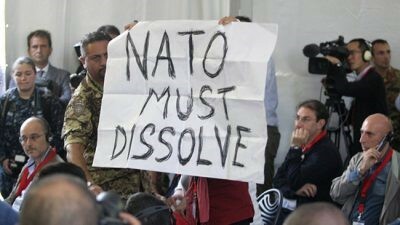 “Antiwar protests had been sporadic and limited up to this time and had not compelled attention. Then came the afternoon of November 2, 1965. At twilight that day, a young Quaker named Norman R. Morrison, father of three and an officer of the Stony Run Friends Meeting in Baltimore, burned himself to death within 40 feet of my Pentagon window. Morrison’s death was a tragedy not only for his family but also for me in the country. It was an outcry against the killing that was destroying the lives of so many Vietnamese and American youth. The three protest deaths in 1965 mobilized the anti-war community to begin weekly vigils at the White House and the Congress. And every week, Quakers were arrested on the steps of the Capitol as they read the names of the American dead, according to David Hartsough, one of the delegates on our 2014 VFP trip. Hartsough, who participated in anti-war vigils fifty earlier, described how they convinced some members of Congress to join them. Congressman George Brown from California became the first member of Congress to protest the war on the steps of the Congress. After the Quakers were arrested and jailed for reading the names of the war dead, Brown would continue to read the names, enjoying Congressional immunity from arrest. Photo of George Winne, Jr.
Winne’s death came just six days after the Ohio National Guard fired into a crowd of Kent State University student protesters, killing four and wounding nine, during the largest wave of protests in the history of American higher education. At our 2014 meeting at the Vietnam-USA Friendship Society office in Hanoi, David Hartsough presented Held in the Light, a book written by Ann Morrison, the widow of Norman Morrison, to Ambassador Chin, a retired Vietnamese Ambassador to the United Nations and now an official of the Society. Hartsough also read a letter from Ann Morrison to the people of Vietnam. Ambassador Chin responded by telling the group that the act of Norman Morrison and other Americans in ending their lives is well remembered by the people of Vietnam. He added that every Vietnamese school child learns a song and poem written by Vietnamese poet Tố Hữu called “Emily, My Child” dedicated to the young daughter that Morrison was holding only moments before he set himself on fire at the Pentagon. The poem reminds Emily that her father died because he felt he had to object in the most visible way to the deaths of Vietnamese children at the hands of the United States government. In other parts of the world, people have ended their lives to bring attention to special issues. The Arab Spring began on December 10, 2010 with a 26-year-old street Tunisian vendor named Mohamed Bouazizi setting himself on fire after a policewoman confiscated his food street vending cart. He was the only breadwinner for his family and had to frequently bribe police in order to operate his cart. His death sparked citizens throughout the Middle East to challenge their repressive governments. Some administrations were forced from power by the citizens, including Tunisian President Zine El Abidine Ben Ali, who had ruled with an iron fist for 23 years. 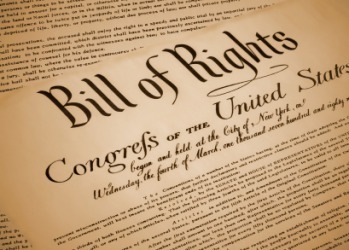 In the United States, acts of conscience such as taking one’s own life for an issue of extraordinary importance to the individual is viewed as irrational and the government and media minimize its importance. For this generation, while thousands of U.S. citizens are arrested and many serve time in county jails or federal prisons for protesting U.S. government policies, in April, 2015, young Leo Thornton joined a small but important number women and men who have chosen to publicly end their lives in hopes of bringing attention of the American public to change specific U.S policies. On April 13, 2015, Leo Thornton, 22 years old, committed suicide by gun on the West Lawn of the U.S. Capitol. He had tied to his wrist a placard that read “Tax the 1%.” Did his act of conscience have any effect on Washington-the White House or the U.S. Congress? Unfortunately, not. The following week, the Republican-led House of Representatives passed legislation that would eliminate the estate tax applies only to the top 1% of estates. And no mention of Leo Thornton, and decision to end his life over inequitable taxation, appeared in the media to remind us that he ended his life in opposition to another piece of favorable legislation for the rich. The media didn’t investigate any further in to the rationale for Constantino’s taking his own life in a public place in the nation’s capital. About the Author: Ann Wright served 29 years in the U.S. Army/Army Reserves and retired as a Colonel. 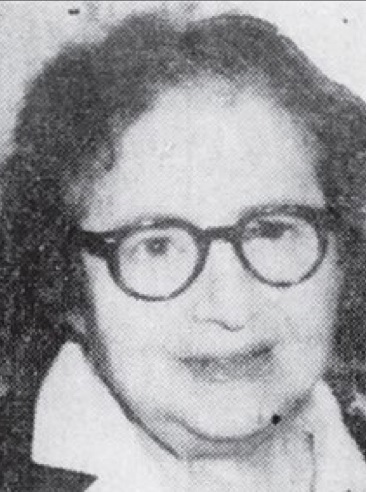 She also served 16 years as a U.S. diplomat in U.S. Embassies in Nicaragua, Grenada, Somalia, Uzbekistan, Kyrgyzstan, Sierra Leone, Micronesia, Afghanistan and Mongolia. She resigned from the U.S. government in March, 2003 in opposition to the war on Iraq. She is the co-author of Dissent: Voices of Conscience.